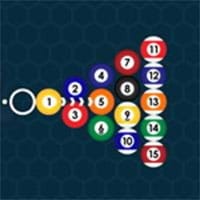 Welcome you to online pool games st gamevui.com! 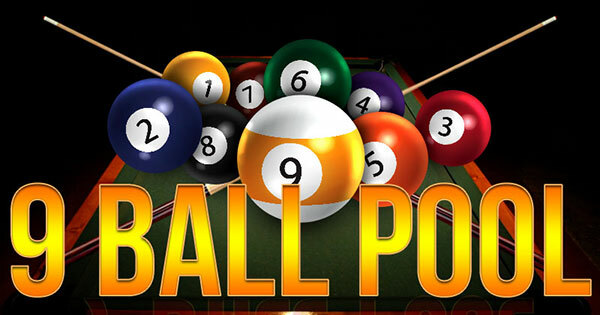 Pool games is a series of sport games. 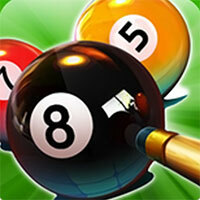 There are many attractive games such as billiards master pro, billiards frenzy, aim pool, the best shoots. With time limited, you have to complete all duties to be the winner. Conquer challenges to have relaxation time!